Social media plays a significant role in the success of films especially through mediums such as Facebook and Twitter. Even though it is true, the marketing alone cannot bring success. The fans of Tamil Cinema have now become more quality focused. The recent release of SuperStar Rajinikanth‘s Lingaa is one of the clear indicators that even the King of Indian cinema requires strong content to pull the neutral audience to the theaters, especially the usual repeat viewers of Rajinikanth films. Lingaa was touted to be the comeback film of Rajinikanth after four years of Enthiran and the mega budget animation, Kochadaiyaan. The team had put a lot of effort to get this project rushed in six months as Rajinikanth wanted to present a treat to his fans in 2014 itself. 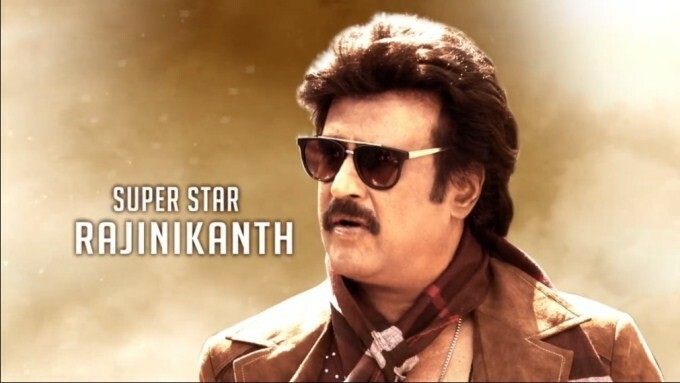 The Lingaa team was hoping for another grand commercial success like Padayappa. But finally the box office results were below expectations due to the negative mouth publicity from the day one. Some critics and audiences alike feel that if there was more effort put into the script and if they had not rushed, perhaps it could have been a huge film. One could feel that even from Oscar Rahman’s music to editing to story everything had been extremely compromised due to meeting the deadline of 6 months. The past is only a lesson we can learn from we cannot change the past but we can always look up to a bright future. Even though Lingaa’s box office results are on top of the list, it still can be considered dull in terms of Rajinikanth’s potential. This shows, a weak script can make even the superstar struggle. Many still do not know that the actor Rajinikanth had acted in several interesting films such as Aval Appadi Than, Netrikan, Mullum Malarum, 6 to 60 where he showcased his acting talent in excellent stories. The audience taste is changing rapidly so it is time for Rajinikanth to once again reinvent himself for the modern audiences. It is also time for the fans to let go of the SuperStar status and let Rajinikanth graciously step back into roles where he can enjoy himself as an actor through a plethora of roles before his exit from the industry. It is time for Rajinikanth to leave behind a mark that will change the rest of the industry. It is a fact that the present generation mass heroes have been inspired by Rajinikanth’s success and have tried to follow his commercial formula which has resulted in tremendous success for actors like Vijay, Ajith and Suriya. So if Rajinikanth reinvents himself it is surely going to be an inspiring factor for the rest of the Industry and perhaps big budget scripts will become even more content based and refreshing making the Tamil industry a better place in the film world.